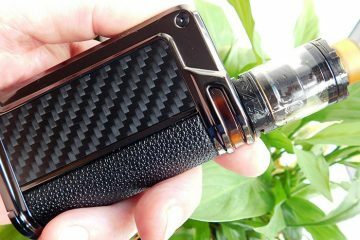 The Boxer Squonk Mod Classic DNA 250C is unique in the vaping world in that it’s created using a 3-D printer. It offers excellent power output levels with a variety of customization options. 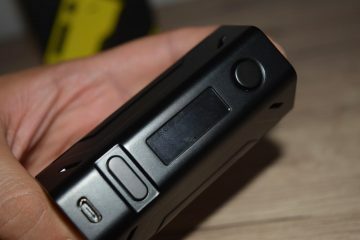 Yes it is a box mod but what makes it special is that it’s a regulated squonk box mod. What makes this 3-D printed squonk mod so great? Well let’s find out. 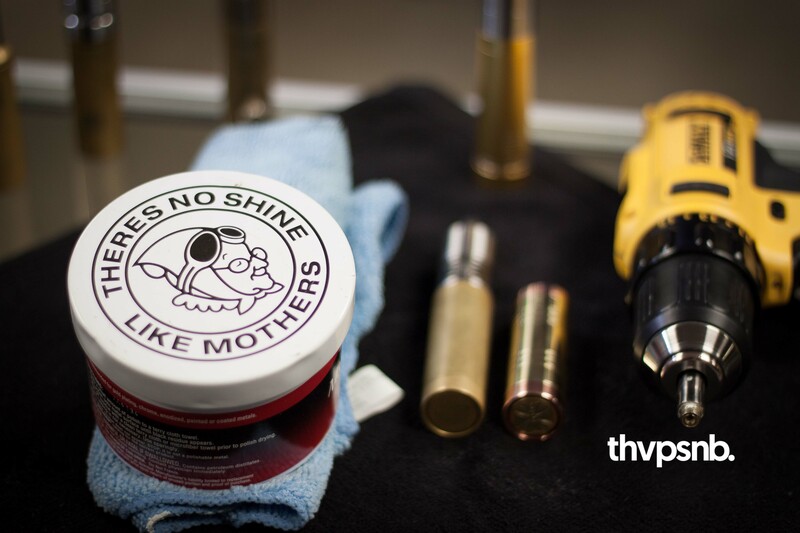 It’s important to know what a squonk mod does. 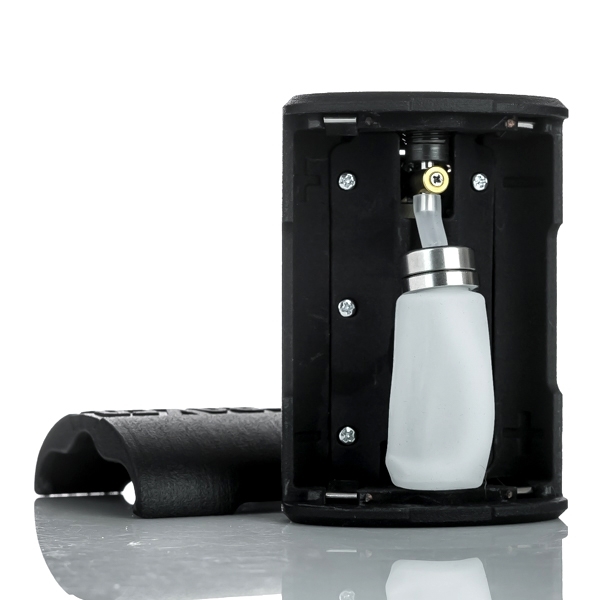 When using a squonk box, there is a small plastic bottle included inside the device. This requires a squeeze in order to push the e-liquid up to be atomized. This replaces having juice inside your tank near the drip tip. 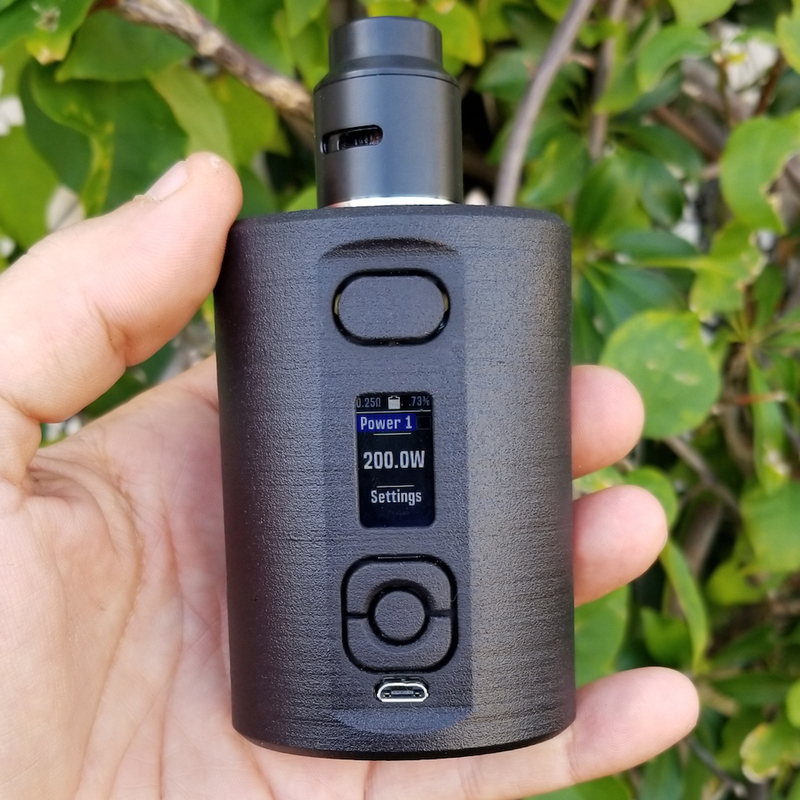 It can take a little getting used to since it’s a bit different from most mods, but many people love it since you can control the amount of juice consumed! If you prefer to have your juice in a tank instead, consider one of the top box mods of 2018. However, if you’re in the market for an unconventional yet classy squonker, then the Boxer Squonk Mod Classic will take you to the next level in vaping! The Boxer Squonk Mod Classic utilizes the latest Evolv DNA 250C color chipset which can take you up to 200W of power. 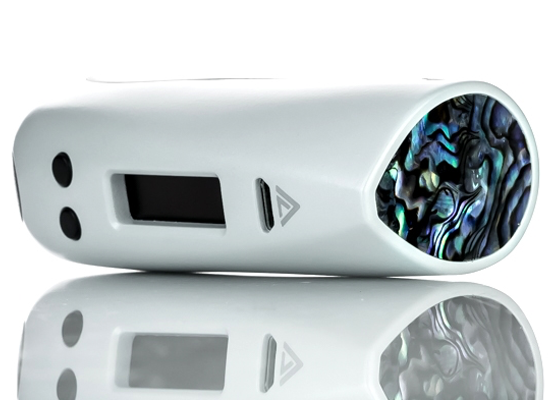 The DNA250C software makes it extremely easy to customize your settings. It uses dual 20700 batteries and includes a silicon squonk bottle that fits snugly between the two batteries. 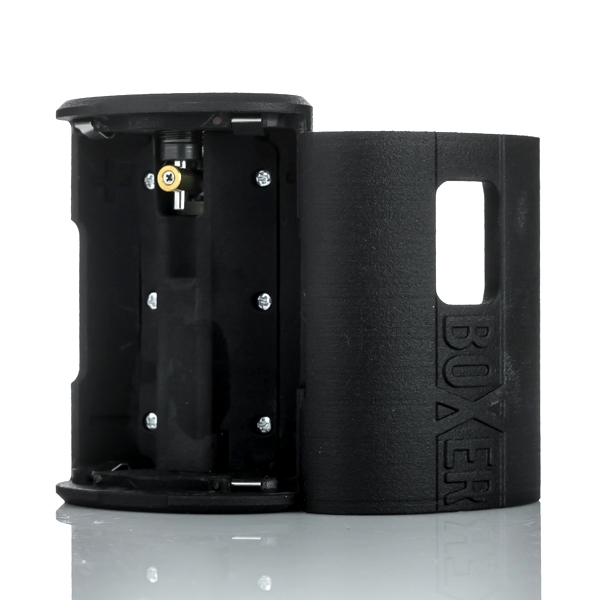 The Boxer Squonk Box Mod is designed for people who want to take their squonking to the next level. It allows people to cater their vape experience to their own personal tastes, which not all squonk boxes allow. This really does go against the grain by offering a squonk box mod with a wide variety of features. The Boxer Squonk Mod Classic specializes in sub ohm vaping for those cloud chasers who want to create huge clouds. The features that are included with the Boxer Mod Classic are wide ranging. For a squonk mod to allow such a wide range of customization options is a little bit intimidating at first, but once you get used to the interface and settings, it should provide a smooth and enjoyable vape. The Boxer Mod Classic offers a wide range of safety features to ensure that it keeps the user as safe as possible while it is in use. First up it has low voltage step down protection. This ensures that when a low voltage is selected it won’t attempt to output too much power and damage the device. 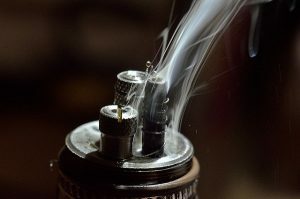 It also offers atomizer protection to ensure that the atomizer doesn’t overheat or short circuit when it is in use. There are also overheating protection and short circuit protection features built in to stop the device from overheating and short circuiting. This means that if you are doing something wrong or using the device too much it won’t allow it to continue and keeps not just you but the device safe too. There is also cell by cell monitoring included as well as the ability to upgrade the firmware. This will allow the device to iron out any possible bugs that may pop up and keep the device working as smoothly as possible. It also offers the possibility of there being safety feature upgrades in the future. The Boxer Mod Classic allows for a high amount of customization to help enhance your squonking. 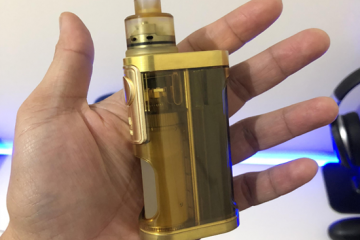 The power output can be set to any value between 1W and 200W, this has been downthrottled to 200W from the maximum of 250W that the DNA chipset allows. This means that you still have a lot of leeway to play with and should still be able to find a power output that you feel happy with. The temperature also offers a good degree of customization for you allowing for any temperature between 200F and 600F to be set. This means that you can get the temperature just right for your own requirements as well as set right for whatever coil you choose to use. While the power output levels aren’t the highest on the market they are some of the highest when it comes to squonk box mods. This means that the Boxer Mod Classic should give you more than enough power to be able to create the vape you want and the temperature range combined with it means there should be more than enough customization on offer to make your squonking perfect. The fire button for the Boxer Mod Classic is located on the front of the device, on the opposite side to the squonk bottle. This means that you should in theory be able to press both at the same time if needed, although the fire button can sometimes be a little stiff especially when it is new. This could be due to being opposite the squonk bottle in order to ensure that both are pressed equally. The TFT screen that is included on the Boxer Mod Classic is almost an inch big and comes in full color. This means that it is quite easy to see what settings are in place for the device. It also offers various safety warnings on the screen to ensure that the device is both being used properly and you are in no danger when using it. 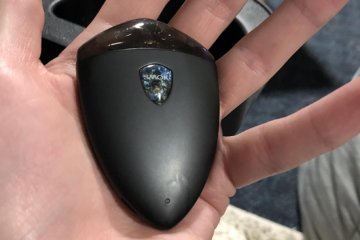 The device is powered by two 20700 batteries that offer an excellent battery life. The power of the two batteries mean that you should be able to get at least 15 hours usage out of the device even when it is being used on maximum power output and maximum temperature. The silicon squonk bottle that is included with the device holds up to 7ml of e-liquid at a time. 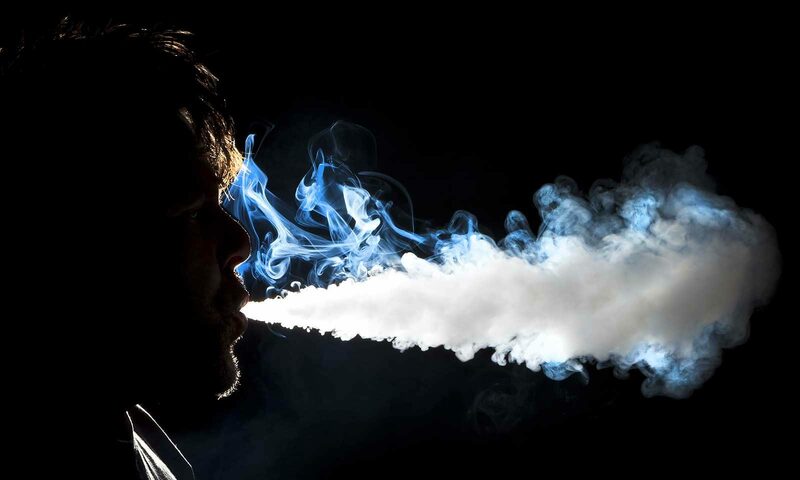 This is an excellent amount and as you can control how much e-liquid is used with each vape you should be able to get a good amount of usage from it. The Boxer Mod Classic is a well received device across the internet. 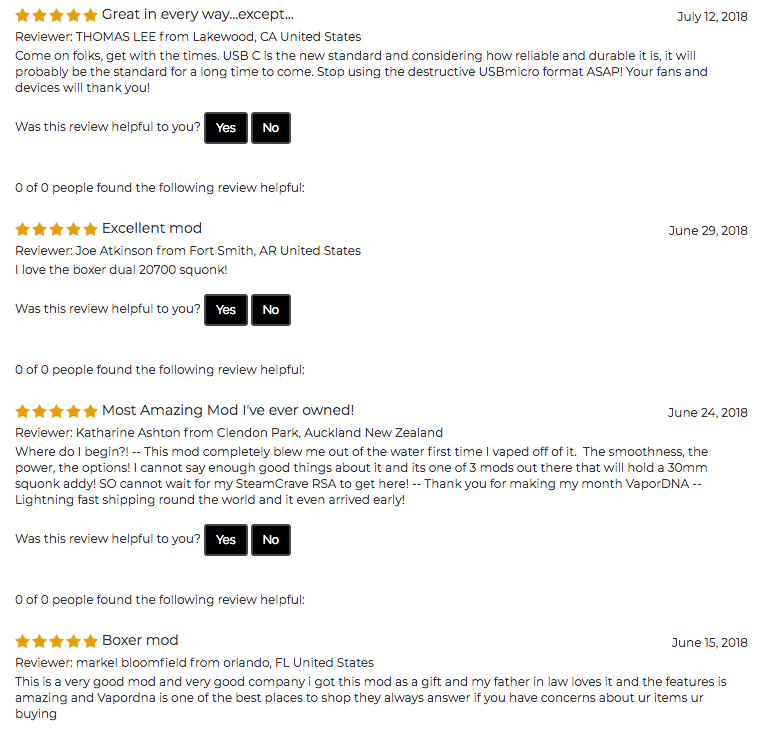 Almost all of the reviews that I managed to find were positive ones, the only ones that had anything negative to say were in relation to the stiff firing button, other than that all the other reviews said very similar things to the one pictured below. 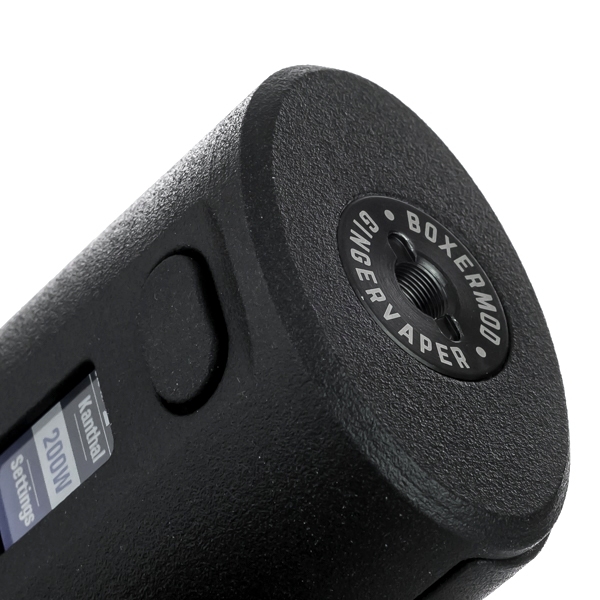 In terms of alternative squonk box mods on the market there aren’t that many that offer the features that the Boxer Mod Classic does. However there are a number of other box mods that can compete with it and I have chosen three below. 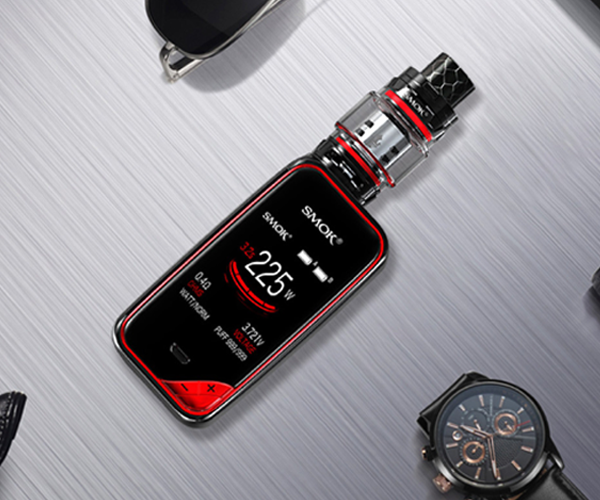 In our humble opinion, the Smok X-Priv Baby is the best vape starter kit on the market if you are looking to get into the vaping or box mod game. With a fairly strong power out and beautiful 2 inch display all contained in this compact-sized device, it’s an excellent mod to consider. 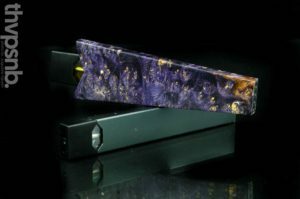 The Venvii Baby Ness is one of the most beautiful vape mods on the market. 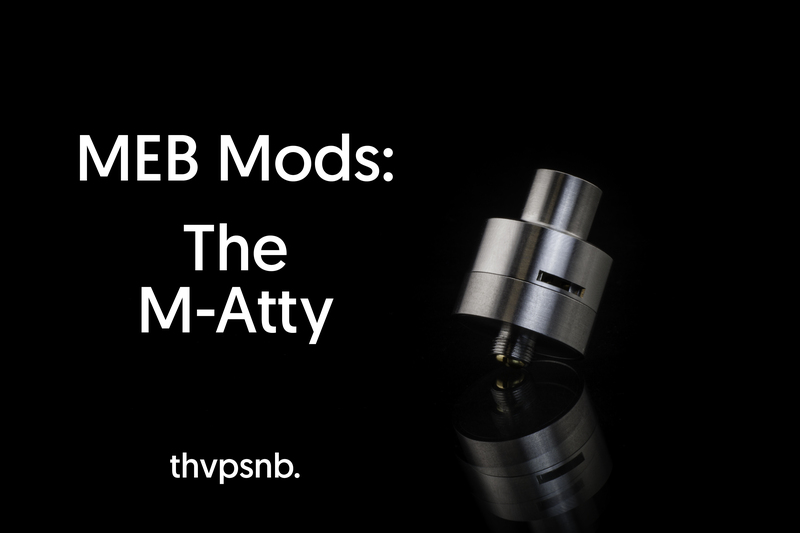 It was inspired by the Loch Ness Mod, a custom high end mod that resales in the thousands. 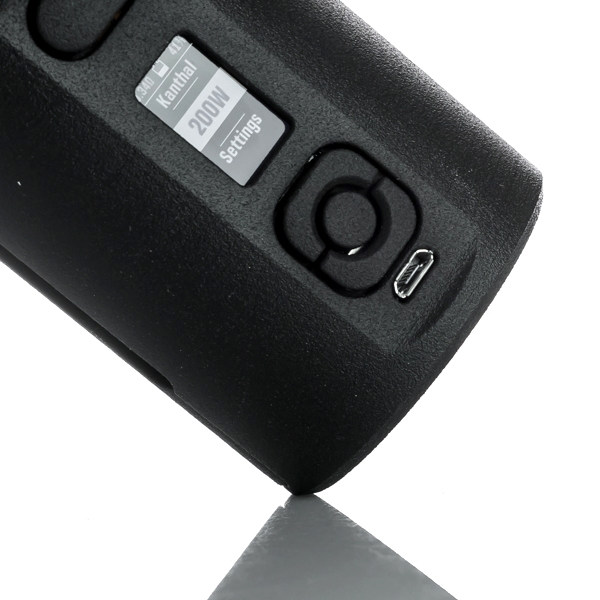 It uses a single 20700 battery and has a propriety chip set that offers up to 120W of power. The Venvii Baby Ness is sure to turn heads. The Smoant Battlestar is a badass looking mod that offers similar levels of power output and temperature control to the Boxer Mod Classic. 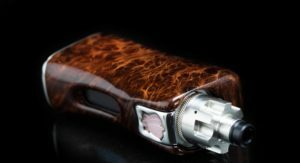 The Battlestar is priced better but the Boxer Squonk Mod Classic has a better battery life. 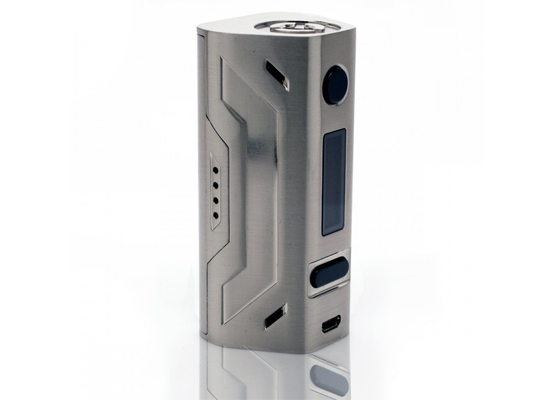 If you like everything about the Boxer Mod, but want a box mod with a tank instead of a squonk bottle, you will be very pleased with the Battlestar. 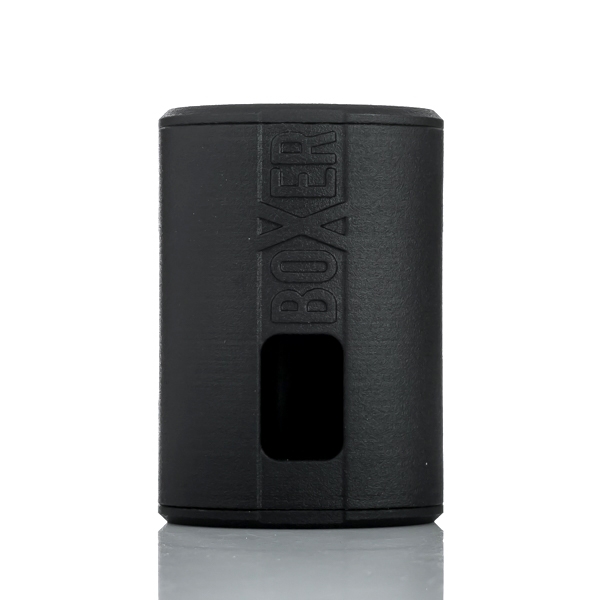 The Boxer Mod Classic is a device that will allow you to make the move to high tech squonking quickly and easily. 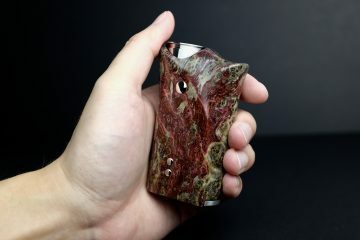 It offers a good range of features, well-made, and easy to use for a squonker. If you are looking to get into squonking or wanting to upgrade your squonk game, the Boxer Squonk Mod DNA 250C is the way to go.